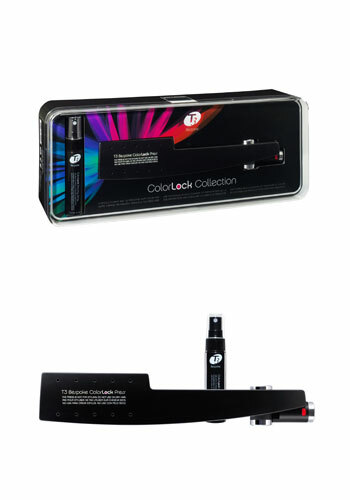 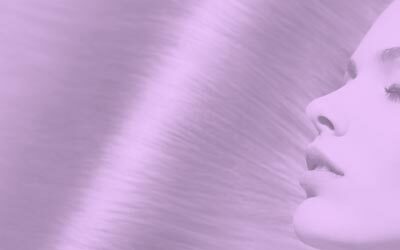 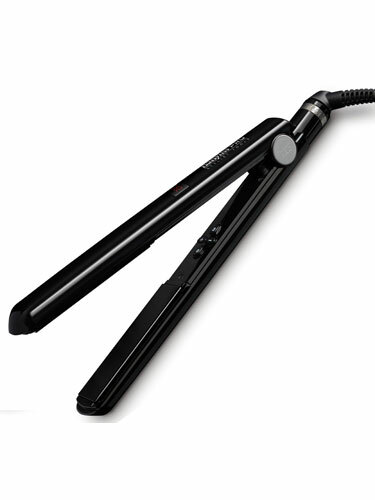 Hair strighteners are the perfect accessory for creating show stopping looks for your tresses. 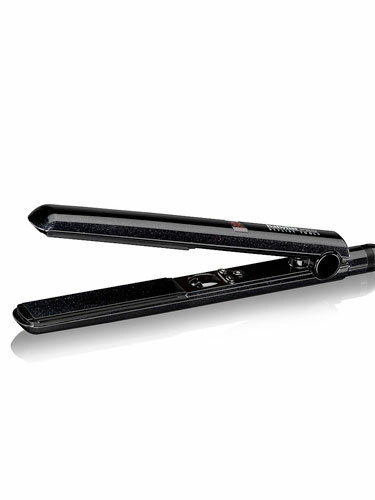 Create countless styles including poker straight hair to endless bouncy curls with ease. 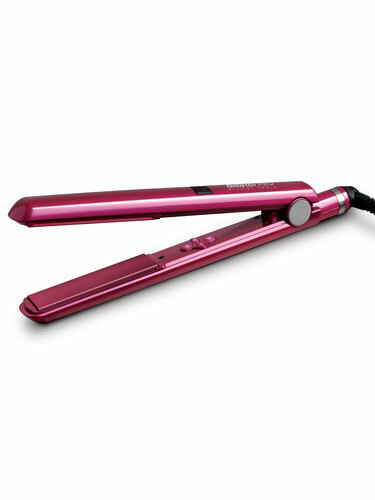 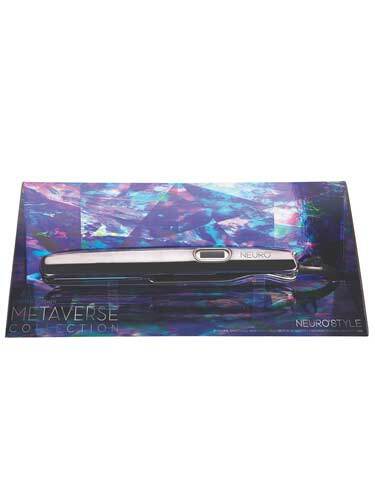 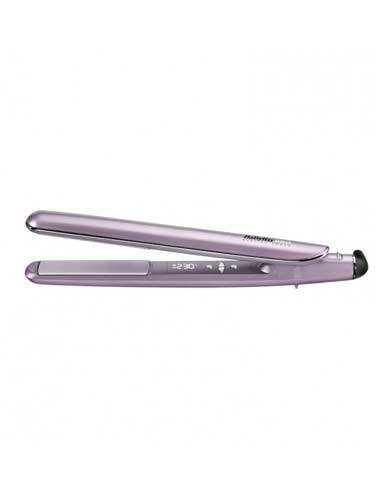 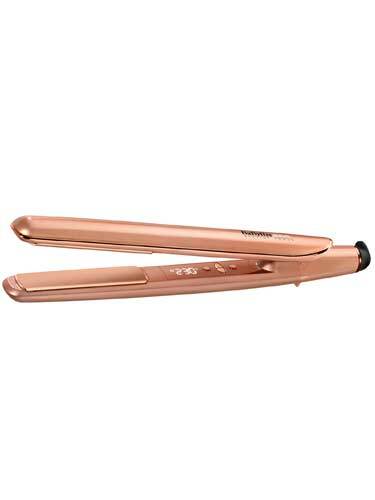 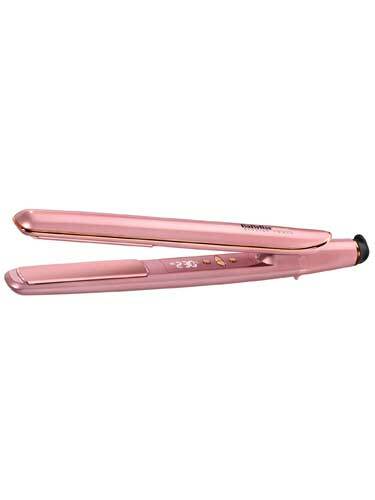 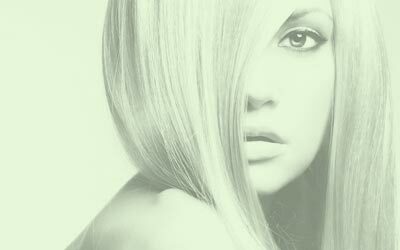 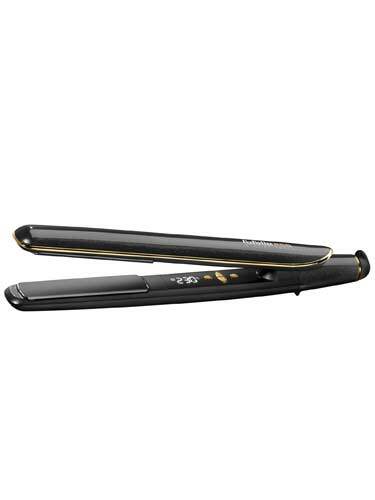 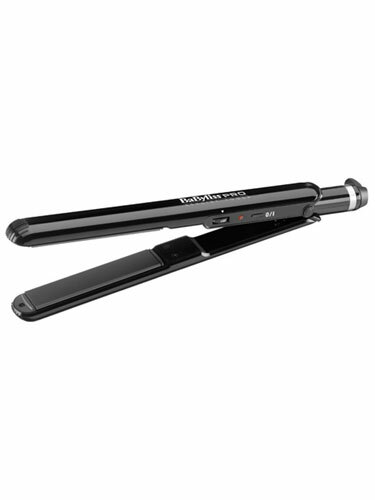 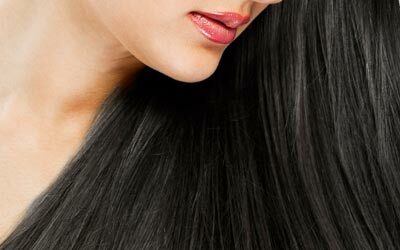 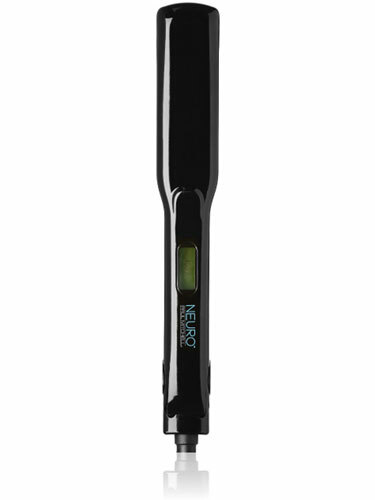 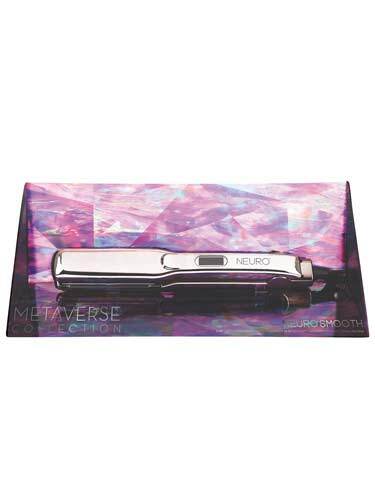 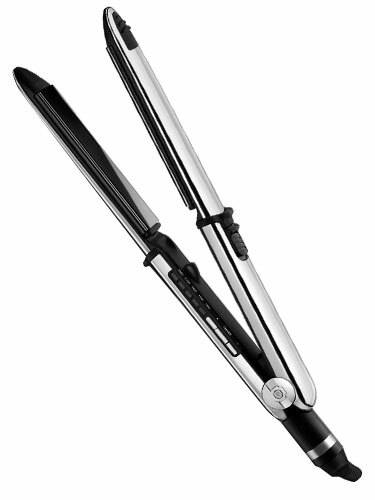 At Hairtrade.com we sells a wide range hair straighteners, ranging from mini hair straighteners to professional hair irons from big brand names including ghd, Babayliss, Corioliss and many more.